Aries Marquee Hire Liverpool and the North West. 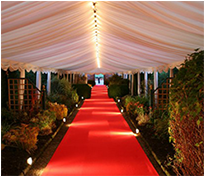 We are one of Liverpool’s first marquee hire companies, established in Knowsley, Liverpool for the past 30 years. We are the Premier Number one Marquee hire company, providing Wedding Marquees, Party Marquees and Corporate marquee events for any occasion in Liverpool, Merseyside, Wirral, Lancashire, Cheshire, Manchester and throughout the North West. Weddings On The Waterfront By Aries – Wedding Venue Liverpool, Aries are the Exclusive Wedding Provider for Wedding Marquee Hire at Riversdale Police Club, Aigburth,Liverpool. 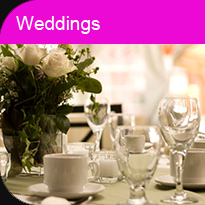 Whatever your event – we have it covered! Aries Marquee hire in Liverpool can provide the perfect Wedding Marquee Hire & Corporate Event Services throughout the North West including Liverpool, Manchester, Cheshire, Wirral and Lancashire. We can look after your big day from beginning to end, we offer an extensive wedding service from the wedding Marquees right through to flowers, wedding cakes, favors, table centre pieces, toast masters, invitations and place settings, ice sculptures, balloon packages and many extra’s. Our breathtaking wedding marquee hire is a perfect venue with a difference. You can hire the wedding marquee for your wedding breakfast and evening celebration, or alternatively can be hired for evening celebrations only. 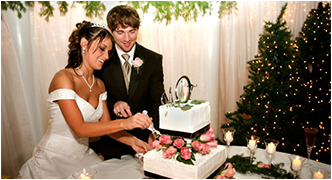 Click the link for more information on our Wedding Venue Liverpool page. Aries have supplied marquee hire for many V.I.P Venues and high profile Celebrities including the Paul McCartney Concert 2008 at Liverpool Football Club. Aries Marquee Hire also offers a full party planning service including fantastic food and wine, a great team of experienced service staff and all the necessary facilities for the perfect garden party. From the smallest gardens to the grandest stately homes we guarantee the perfect day and one that you will remember for years to come. Aries Leisure would like to have the opportunity to be involved in planning your wedding to create a truly memorable occasion by offering our expertise and products in the latest in trend by helping you choose the right wedding package that is unique to you. We offer 30 years of professional quality marquee hire and party tent hire to Liverpool and the North West for all celebrations and occasions such as private parties, weddings, civil partnerships, Indian & Asian weddings and corporate event marquee hire. 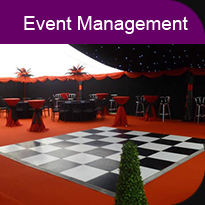 Aries Leisure have been providing event management services in Liverpool and the North West for many years, delivering bespoke marquee solutions to make our clients event a memorable occasion remembered by everyone for a very long time. 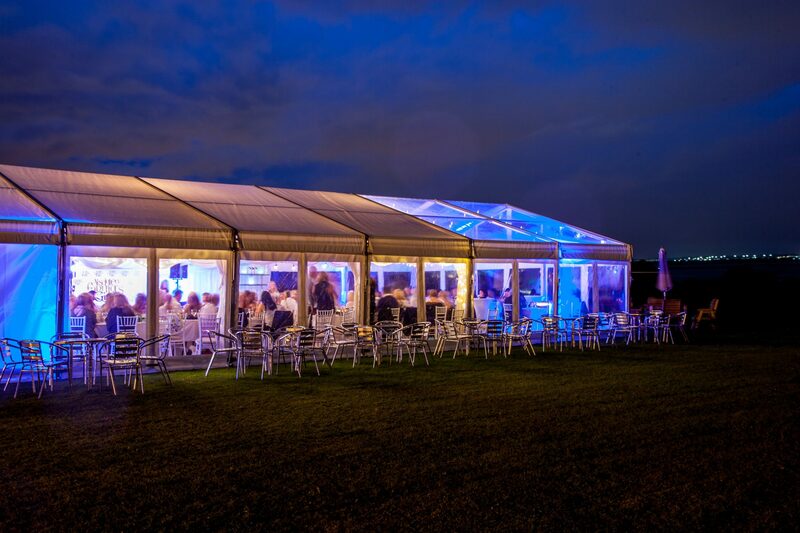 As one of the first Marquee hire companies in Liverpool and Merseyside, Aries are proud to provide quality, weatherproof marquees all year round with thermostatically controlled heaters. We have a wide range of Marquees to hire from mini to large. We provide marquee hire services for large corporate events, festivals, private garden parties, weddings, Indian & Asian weddings, engagement parties, communions, christenings and all other events. 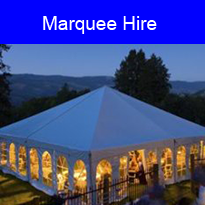 Ideal or Party tent hire, marquee and tent hire for all types of parties and events. Aries Marquees providing excellent Marquee hire in Lancashire, Corporate Marquee Hire In Lancashire, Wedding Marquee Hire in Lancashire and Aries Event Management and event organisers in Lancashire. If you have something else in mind then please call Aries Marquee Hire Liverpool and North West on 0151 545 0599 and we will be more than happy to discuss your requirements. We have provided marquee hire for a wide range of events in Liverpool, Merseyside, Wirral, Cheshire, Manchester, Lancashire and the rest of the North West including product launches, trade exhibitions, proms, bat mitzvahs, bar mitzvahs, fashion shows, catwalks, cocktail parties, church fetes, craft fayres and more. 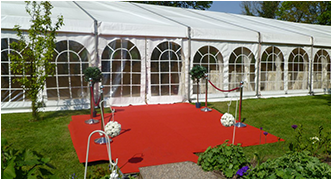 Aries marquee hire can provide stage for both indoor & outdoor use. Aries Marquee Hire Liverpool and the North West – we would like to have the opportunity to be involved in planning your Marquee event and to help you create a truly memorable occasion. We are always happy to discuss your requirements, please feel free to call us on 0151 545 0599 and speak to one of our friendly staff. Alternatively, please feel free to email us with your details.